Use this ‘Cost Analysis With Pareto Chart’ to analyse the cost of your busines and make a quick assessment of where most of the money is going. 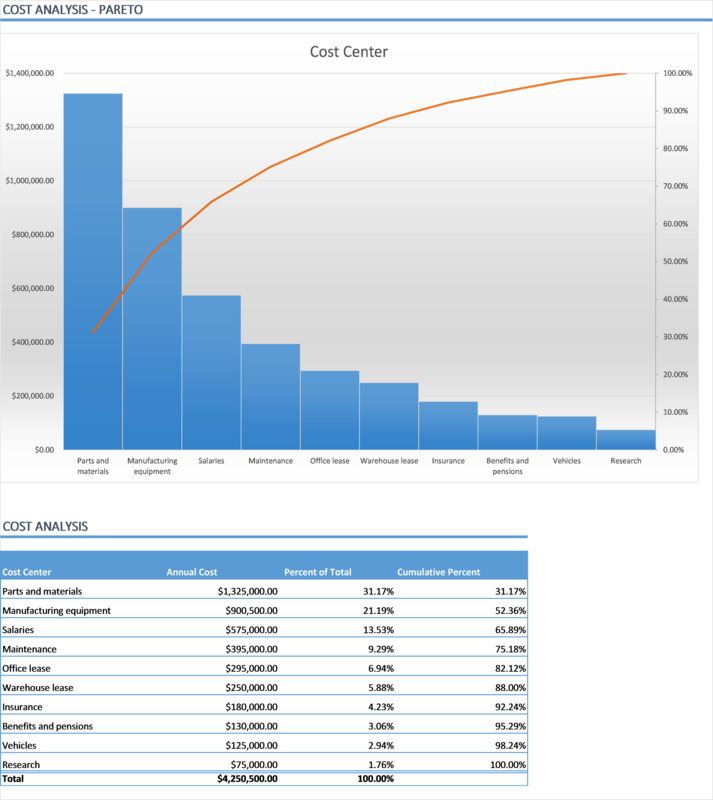 Analyse the cost of your business with this Cost Analysis Excel template, showing the data on a Pareto chart to give a quick assessment of where most of the money is going and where changes can have the greatest impact. …with this Cost Analysis Excel template you will be adding an essential tool to help you keep track of your expenses, manage your cash flow and keep your business cash positive. 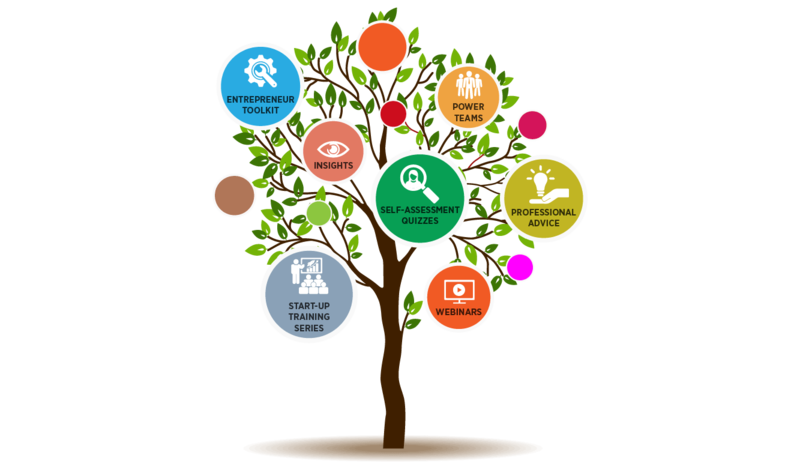 …to analyse the cost of your business and make a quick assessment of where most of the money is going. Ready for you to start using right away!